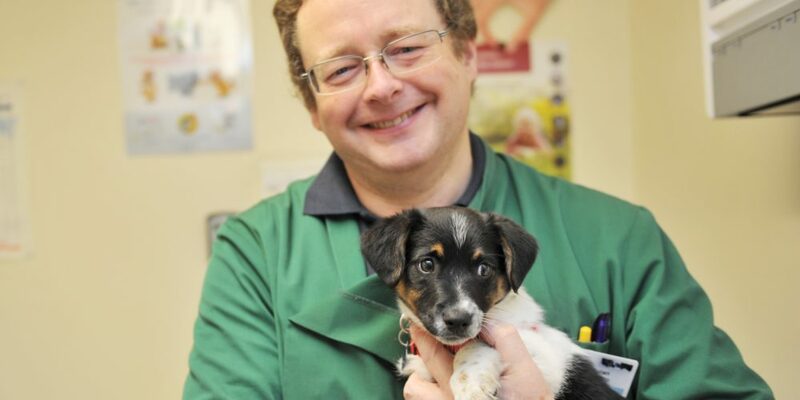 The Royal College of Veterinary Surgeons developed a voluntary scheme to ensure you, the owner, have the peace of mind that your pets are receiving the best possible veterinary care. This is known as the Practice Standards Scheme. Here at Manor Court Veterinary Centre we are proud to be accredited as a PSS practice.